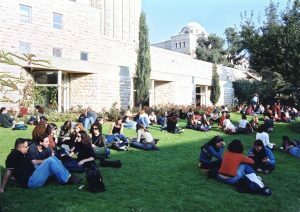 The Winter Ulpan is an intensive Hebrew language course held before the opening of the spring semester. 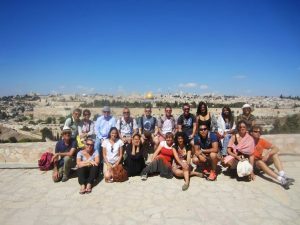 You’ll benefit from daily expert classroom instruction enhanced with field trips, cultural activities, and guest lectures. 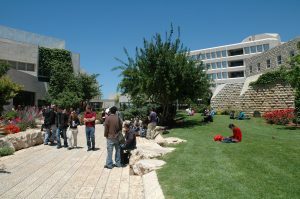 Please note that within this short ulpan, it is not possible to complete an entire level. 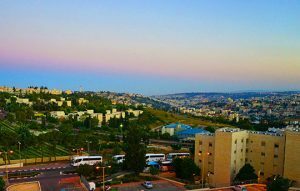 Why Take the Winter Ulpan? 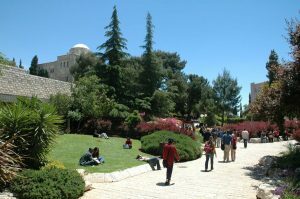 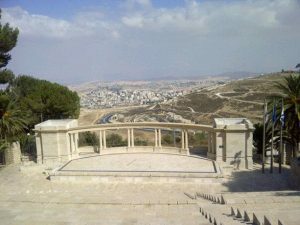 Hebrew University is the largest academic institution in the world for the study of Hebrew. 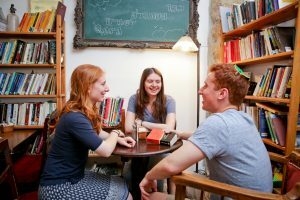 Enrich your subject studies with the cultural insights that studying a language provides. 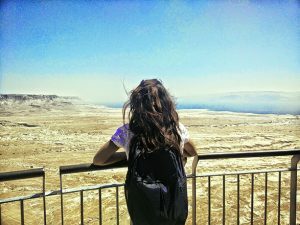 Gain the confidence to really explore and get to know Israel. 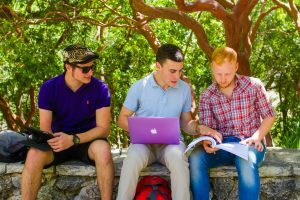 Learn Hebrew even if you’re not enrolled in a semester or year program. 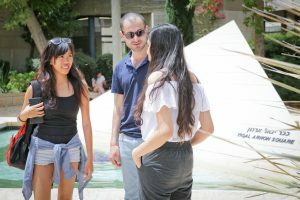 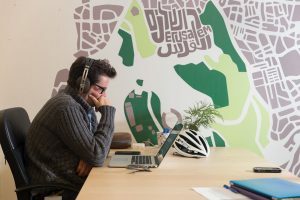 The Winter Ulpan is open to all students enrolled at HebrewU. 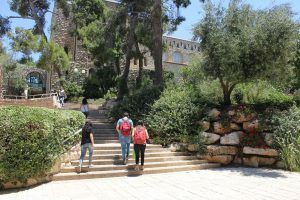 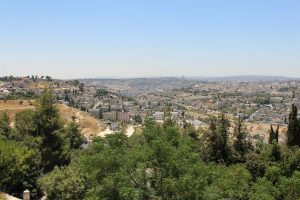 It is compulsory for new spring semester undergraduate study-abroad students at the university’s Rothberg International School, (except for those enrolled in the Arabic Immersion Program, Exchange Program, or who placed into Levels Heh and Vav). 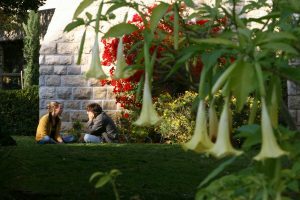 See more information on How to Apply.